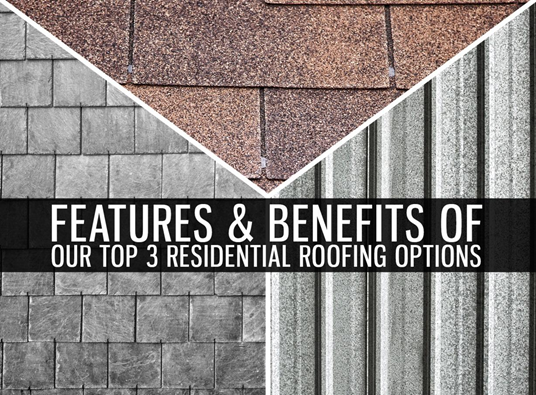 When it comes to choosing the ideal roof for your home, you have so many options that it’s often hard to make an informed choice. Well, not anymore. Innovative Roofing & Siding also offers quality services when it comes to windows, siding, and roof repair in Maryville, TN. Contact us for your home improvement needs today. Give us a call at (865) 444-6070 for a free estimate. You can also reach us through our request form. We would love to hear from you!